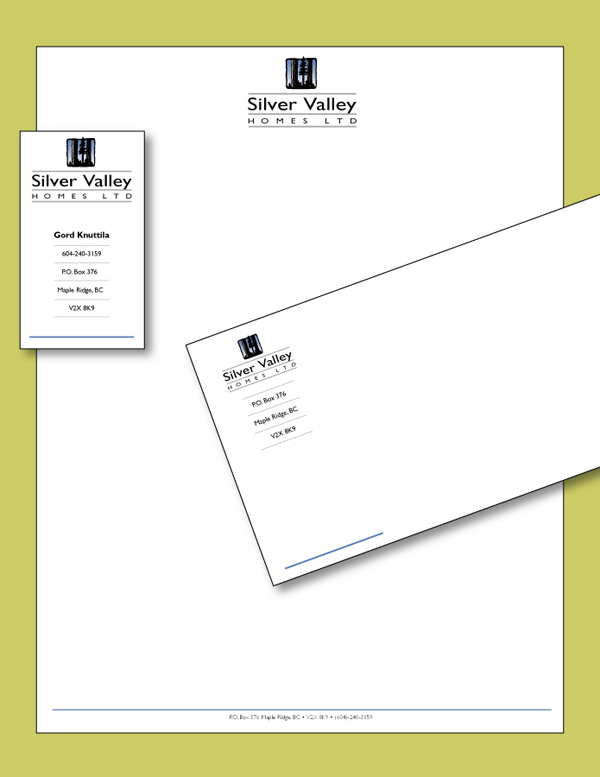 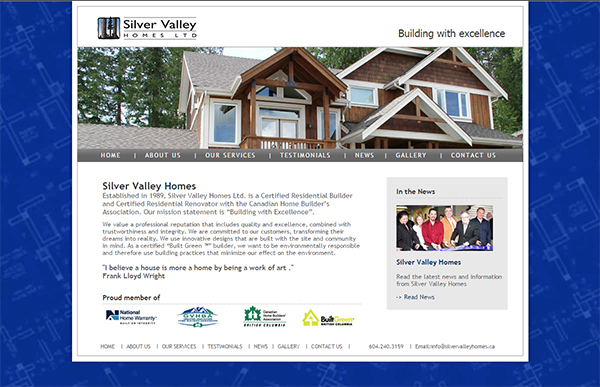 Established in 1989, Silver Valley Homes Ltd. is a Certified Residential Builder and Certified Residential Renovator with the Canadian Home Builder’s Association. 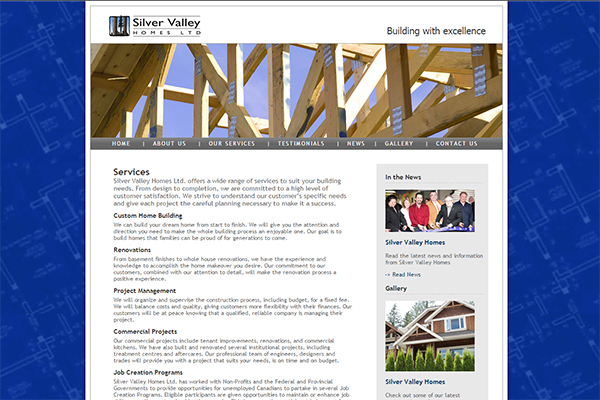 Our mission statement is “Building with Excellence”. 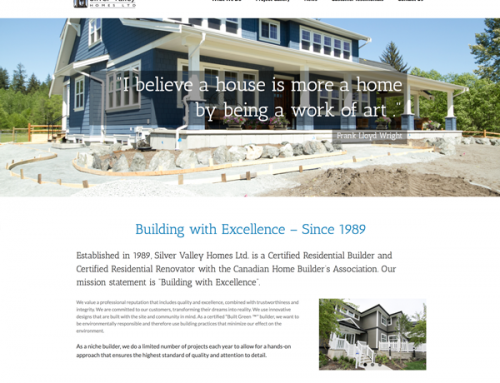 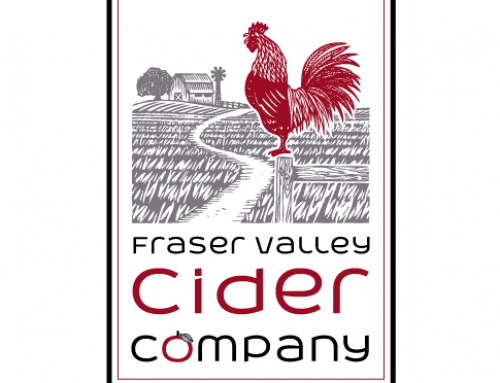 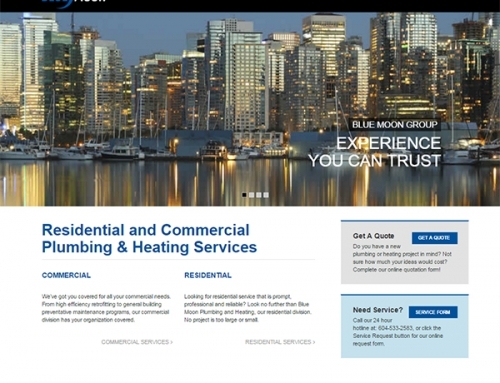 Brad Johnson Creative created the logo, corporate identity and website for this Maple Ridge based builder.